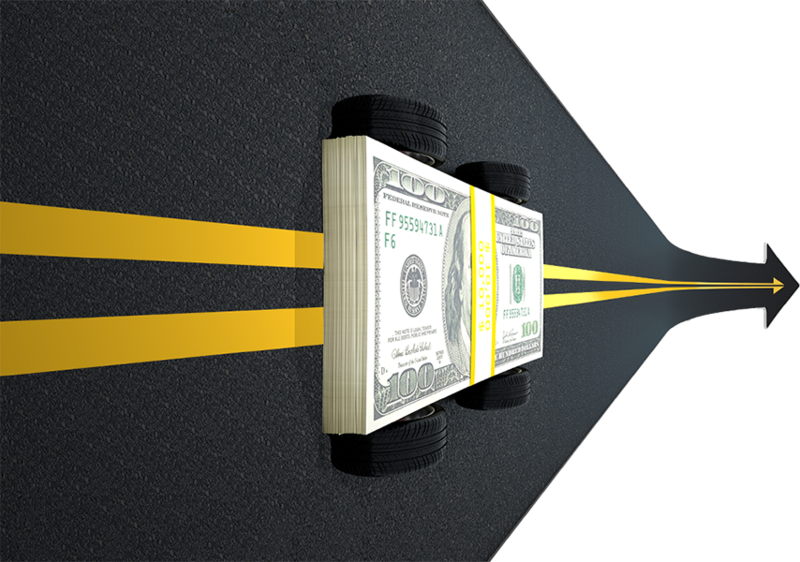 Title Loan Express offers you a fast, easy way to borrow against the value of your car. Use our easy online application or simply apply in person at a Title Loan Express location. We make it easy to get you started. After reviewing your application we will send you an email with the items needed to process the loan application which includes a link to upload the items. Your loan amount is based on your vehicle appraisal value and how much cash you need. A title loan is an easy way to get the money you need using your title instead of your credit rating. A Title Loan Express title loan is based on the your vehicles value, how much cash you need, and your ability to repay the loan. Title Loan Express title loans offer dependable and realistic short-term cash solutions from $100-$3,500 or more. Title Loan Express offers multiple payment plans and will loan on any age vehicle with a title. Even if you have bad credit or no credit at all, a vehicle title loan from Title Loan Express can help you get the money you need in 15 minutes or less. Use our easy online application to apply for a title loan or you can apply in person. You then bring your car title and the car so we can take a look at it. You keep the car, we hold the title. The cash you need ready in as little as 15 minutes or less. Get more. Pay Less. The Title Loan Express way! Your satisfaction is our number one priority ! If at any point within 48 hours of originating a title loan you are not 100% satisfied, simply return the amount you borrowed. GUARANTEED ! By accepting our offer, consumers who receive a title loan will be granting us the right to place a lien on their vehicle. Please contact a Title Loan Express location in your area for additional information. *To be approved for a title loan, you must be 19 years of age in Alabama. Loan Approval is subject to vehicle inspection and appraisal. Lender may issue a check in lieu of cash.